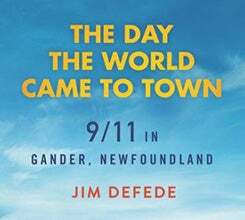 The Day the World Came to Town is the inspiring true story of the small town of Gander, Canada and the goodwill of its residents. In the immediate aftermath of 9/11, 38 jetliners bound for the United States were rerouted for Gander International Airport on the island of Newfoundland. Gander residents greeted stranded passengers with overwhelming kindness, providing for their needs and creating friendships that will last a lifetime. 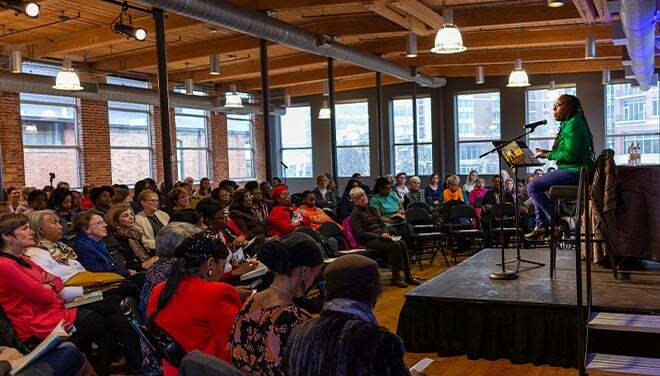 Book Discussions unpack literary works connected to select performances presented at the Peace Center. These FREE events explore the story, characters, and themes that come to life on stage through open discussion and facilitated discovery.